Another month and another list of shows and movies being added to the Netflix lineup. As some of us anxiously await the start of the Fall season on network television in September, now is the time to catch up on our favorite shows. 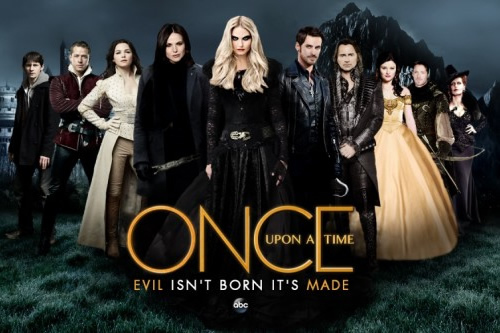 For me, I'm thrilled to see that Once Upon a Time, Season 5 will be available on Netflix starting August 26, 2016. I pretty much missed all of the first few episodes last year so I will be binge watching that before season 6 starts. 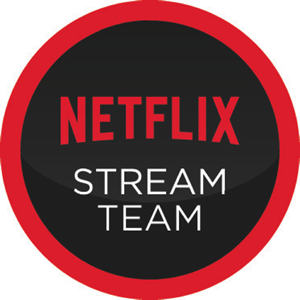 What new to Netflix shows or movies are you excited to see on this list?